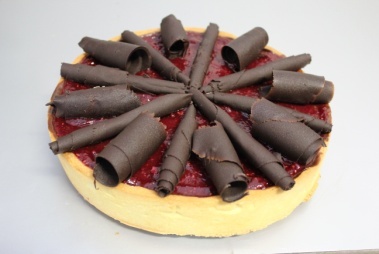 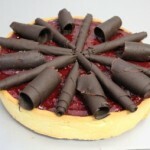 Raspberry Choc Fudge Tart Deliciously rich chocolate tart filled with raspberries, encased in a sweet pastry shell and topped with a raspberry coulis and chocolate curls. 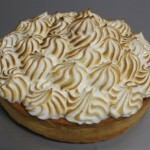 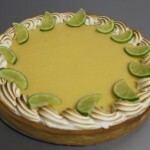 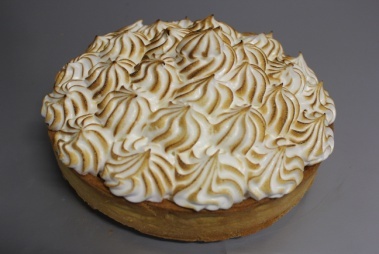 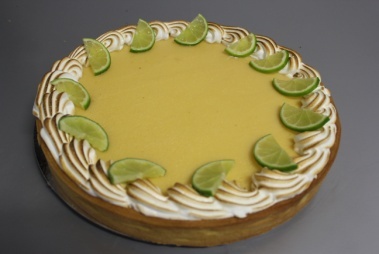 Lemon Meringue Pie Lemon curd filling, encased in sweet pastry and topped in a light and fluffy Italian Meringue. 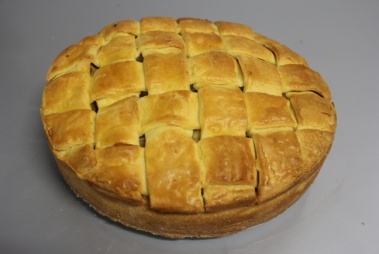 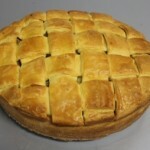 Apple Pie Traditional apple pie filled with deliciously sweet spiced apple with a hint of clove.